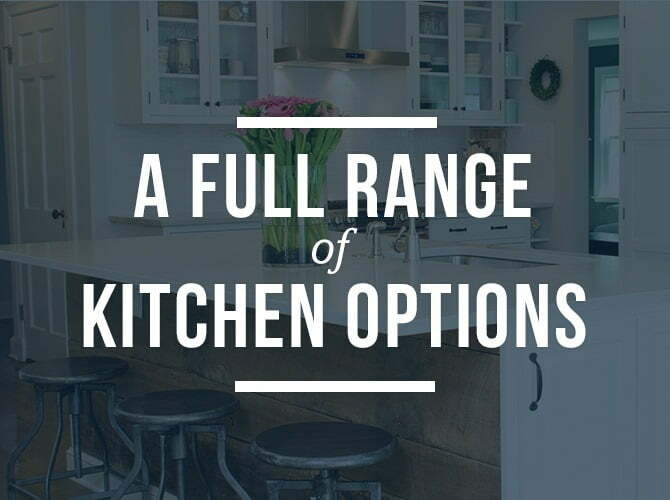 Why Choose The CKCo for Your Kitchen Remodel? We’re committed to our customers’ satisfaction. We take pride in building relationships in trust and delivering superior customer service and exceptional results that shine through for years to come. A carefully budgeted kitchen renovation can yield the homeowner 75-100% ROI. 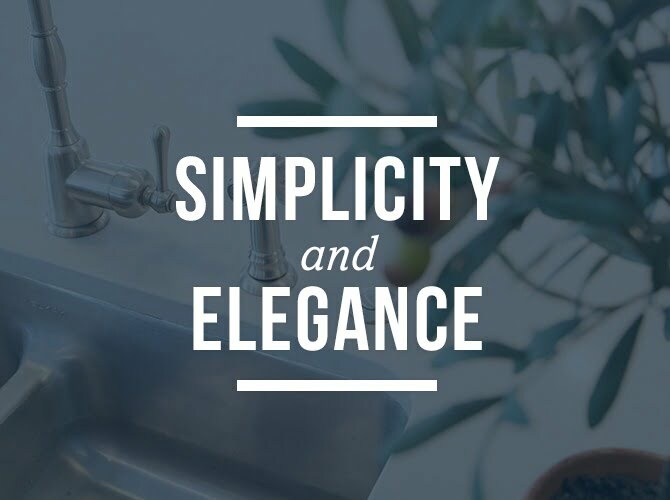 We’re passionate about the art of building and remodeling. We’ve honed our expertise over the course of our careers, and you’ll see the results in every detail of our project. 72% of homeowners remodel their kitchens to improve their living quality or to add value to their home. We’re with you every step of the way. We listen carefully to your input, answer your questions and remove obstacles. Your kitchen is as important to us as it is to you. Nearly 20 years of Kitchen Remodeling in Central Ohio. 83% of homeowners say reviews, experience and communication top the reasons they choose one professional over another.